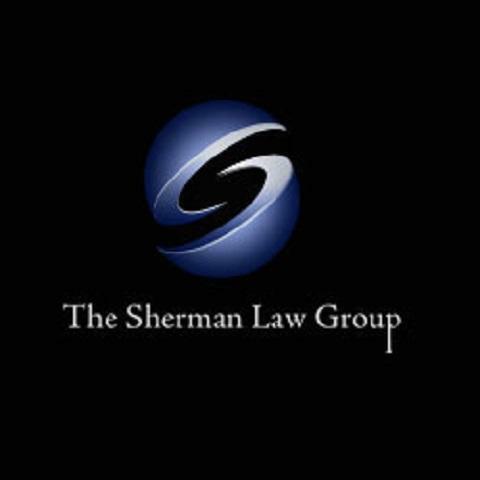 Serving clients in the Atlanta Metro Area and North Georgia, The Sherman Law Group takes great pride in its strong client focus. 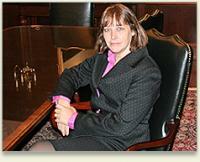 We are dedicated to providing exceptional legal services. 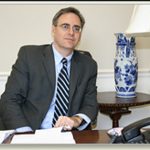 Our clients are fully informed about their legal options, confident that they are being vigorously represented and comfortable they are making the best decisions possible.